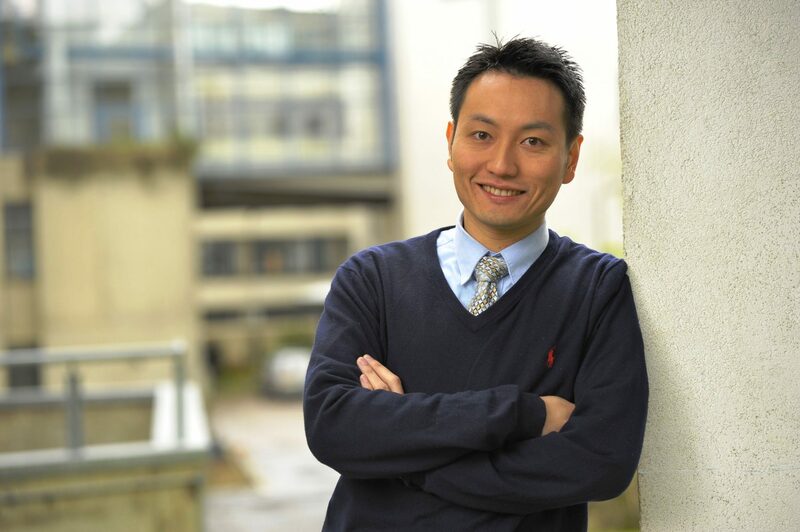 Congratulations to Dr. Cheung, UBC Professor at the Institute for the Oceans and Fisheries, for being named as new member of the College of New Scholars, Artists, and Scientists. The College provides the Royal Society of Canada with a multigenerational capacity to help the country and the world address significant challenges and take advantage of new opportunities. 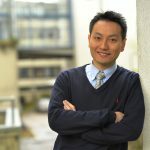 Dr. Cheung is a TBTI Cluster Coordinator of Global Change Responses and has contributed to the science of climate change particularly in identifying solutions to address climate change impacts on ocean biodiversity and fisheries as well as predicting the sustainability of fisheries and coastal systems.